News Need to talk to someone? Childline Online is for young people up to the age of 18. 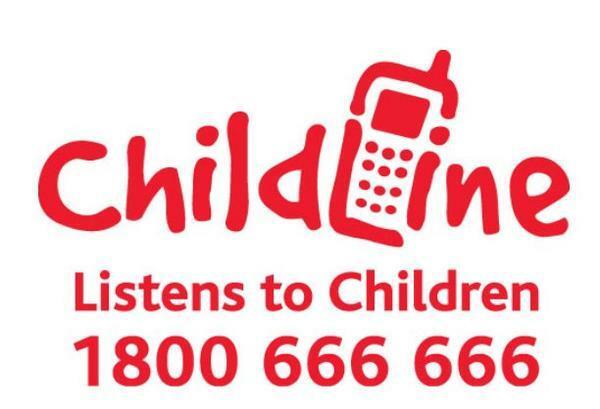 If you want to chat to someone in confidence, please visit childline.ie . If you have been affected by bullying you may access support by texting the word ‘Bully’ to 50101 . You may also contact Teentext by texting ‘Talk’ to 50101. These services are available from 10am to 4am every day.